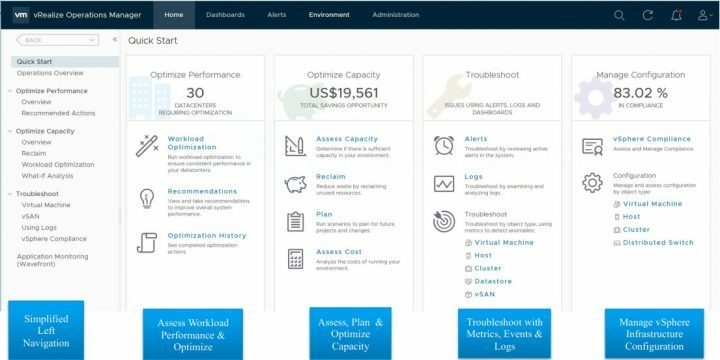 VMware has just released a VMware vRealize Operations 6.7 which has been announced last week. It seems that everything was ready for that release, so you can now get the bits. As reported previously, the product has a major redesign. 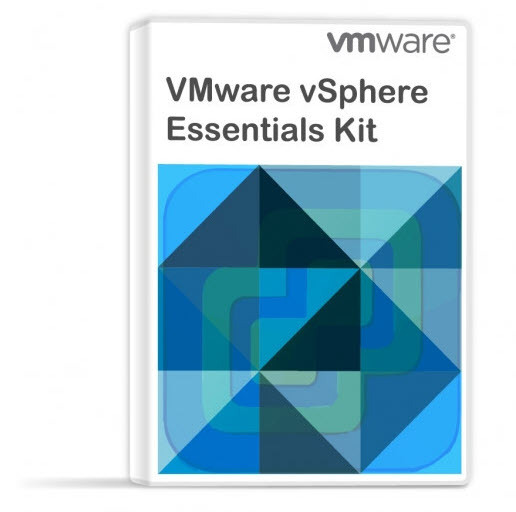 VMware vROPS provide troubleshooting details for the whole VMware SDDC stack. (vSphere, vSAN, vRA, host, clusters, VMs). The performance optimization has been enhanced so basically the workload optimization shall be in a state to assure that VMs are getting what they need as resources (CPU, RAM etc). VMware vROPS 6.7 is not the only product that has been released. There is also vRealize CloudClient 4.5, vRealize Code Stream 2.4, VMware vRealize Automation 7.4.0, VMware vRealize Business for Cloud 7.4.0, VMware vRealize Orchestrator Appliance 7.4.0, VMware vRealize Suite Lifecycle Manager 1.2, VMware vRealize Log Insight 4.6.0 for NSX, VMware vRealizeLog Insight 4.6.0 for vCenter, VMware vRealize Log Insight 4. 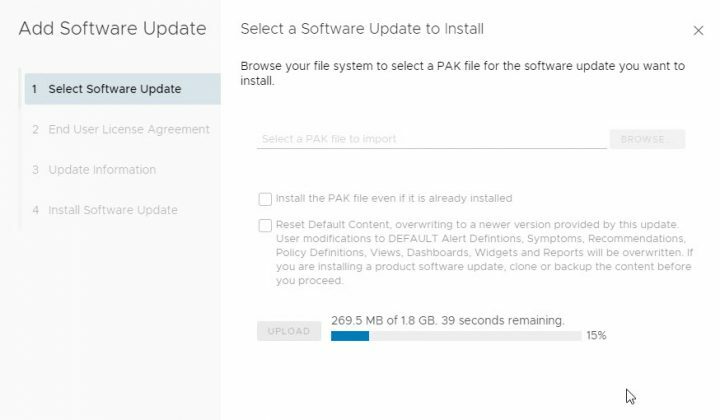 We’re currently downloading the upgrade for our lab. But basically, you should see new UI, with new Quick Start Screen where you’ll be able to choose from Optimize Performance, Optimize Capacity, Troubleshoot or Manage Configuration. The Optimize performance has a wizard called Workload Optimization. Within the same section, you can also see recommendations or optimization history. How to initiate the Optimization? Schedule it – the optimization runs during a maintenance window, at night. Automate on Alert – when you have a cluster which is high on CPU or RAM, it runs the optimization. The workload wizard will show you before and after optimization. The system looks 2 hours ahead so it won’t move workload if it knows that within 2 hours this periodic spike will be back to normal. Once the optimization done, the main icon changes into an Optimized status. vROPS has 30% footprint reduction, lets you monitor more objects with the same footprint and better performance. Also provides the options to shrink your installation to a smaller size. Color schemes can be changed to display the interface in the dark theme. New out of box dashboards is provided to optimize performance & cost. Then put your master node offline and launch the update. I think the 30% reduction in foot print is a little misleading from them. It only refers to Objects, not metrics (looing at their capacity guidelines) so if that’s where your problems are, you are not going to be reducing the size of your cluster anytime soon without some aggressing metric tuning or reduction in retention. •Optimized metrics with new metric groups and quick metric descriptions are in the interface. Hopefully, this will have a significant impact on how many metrics we will have post upgrade.